Last night I had a huge ambition of attempting to make my first batch of pickles...then I realized I forgot to stop and buy some dill. 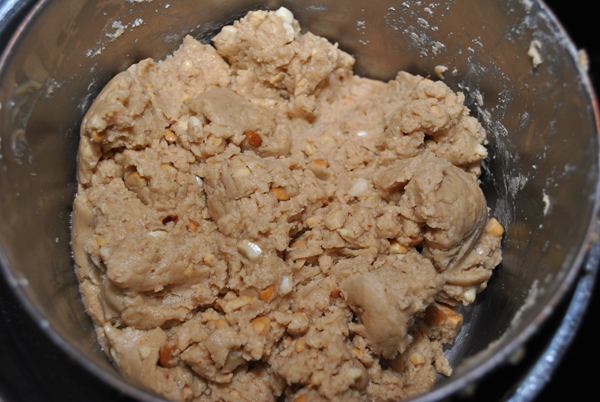 So I turned to a recipe I had for a while but never tried. I don't know why seeing how easy it is and how little ingredients it takes. 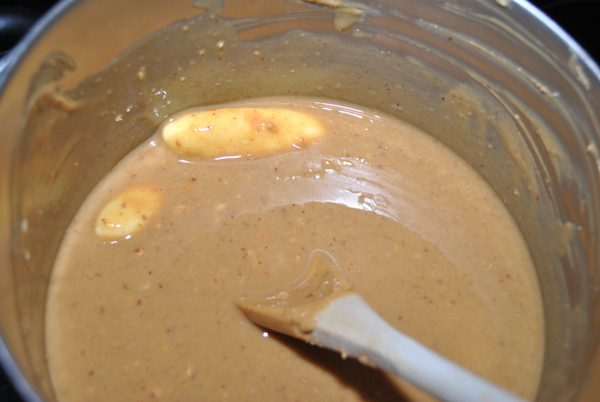 Peanut Butter, Powder Sugar, and Butter. That's it! 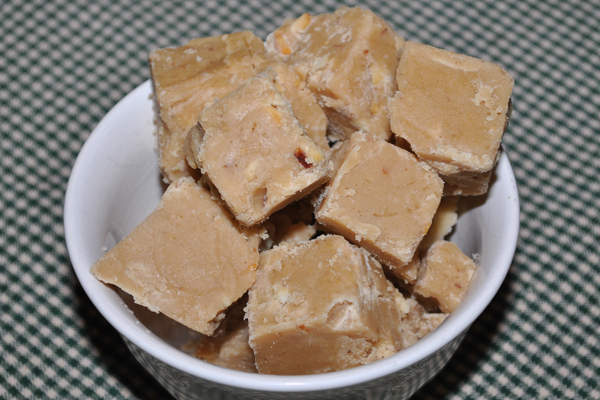 This week I bring you a super easy Peanut Butter Fudge recipe. Did I sell you on this recipe yet? It really is good. My one suggestion- add powdered sugar a little at time while stirring. I dumped it all in and had a heck of a time stirring it to get it smooth. I provided the recipe for you below! Can you believe it's August already? This summer is going by incredibly too fast! Enjoy your weekend and savor each second of the last few weeks of summer! Lightly grease an 8 x 8 foil-lined pan. 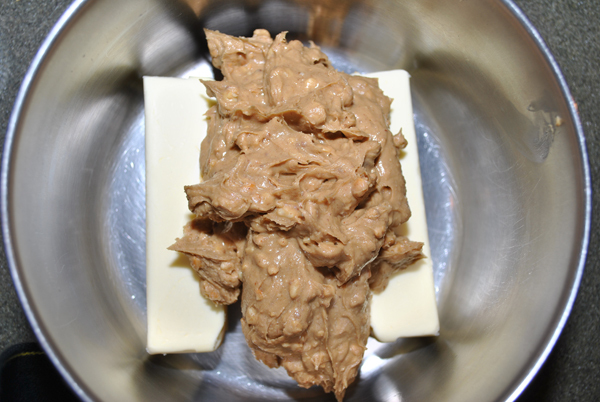 Melt butter and peanut butter in top of double boiler. Stir until melted. 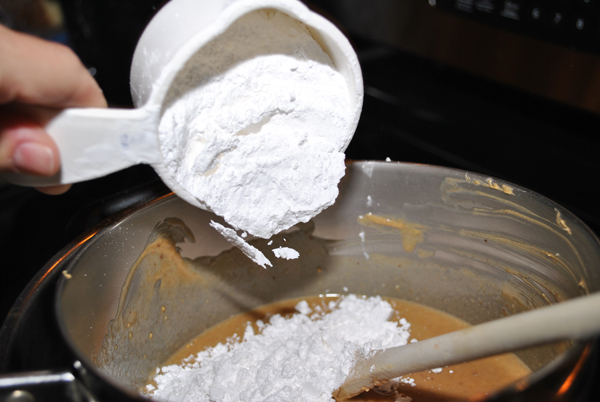 Stir in powdered sugar one cup at a time. Stir until smooth. Quickly pour in prepared pan and press down. Cool in fridge. 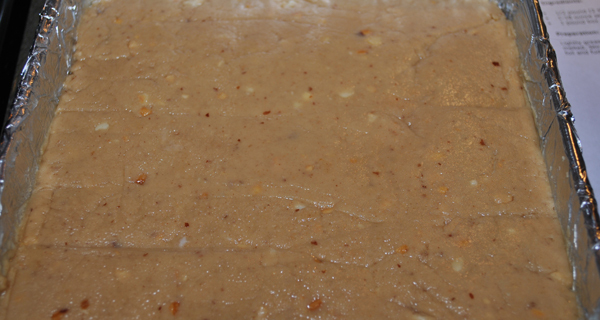 Once cool remove, let warm up for a few minutes then remove foil and fudge. Dump-out on cutting board and cut.